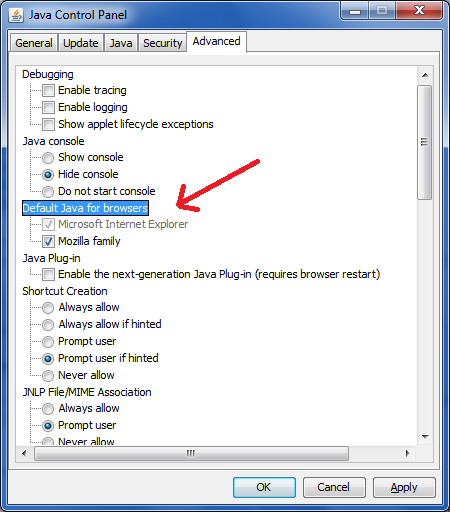 Java programs need to be compiled into “byte code” before they can be executed by the JVM. Therefore, change in the code does not need any conversion or compilation and can be executed directly. 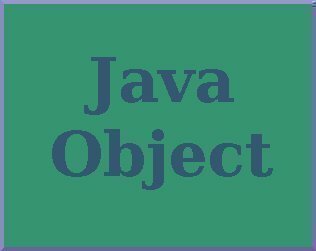 Java implements static typing of data types. 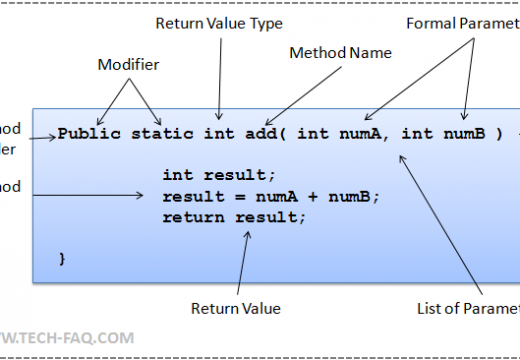 Java implements dynamic typing of data types. Java is a strongly-typed language. Java is a weakly-typed language. 173 queries in 0.465 seconds.